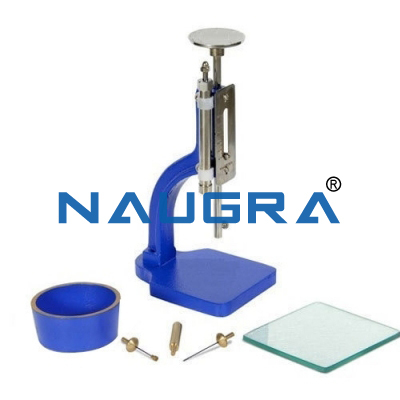 The apparatus consists of an epicyclic type stainless steel paddle imparting both planetary and revolving motion, by means of gears. It has two speeds of 140 + 5 r.p.m. and 285 + 10 r.p.m. with planetary motions of approximately 62 r.p.m. + 5 r.p.m. and 125 r.p.m.+/-10 r.p.m. respectively. 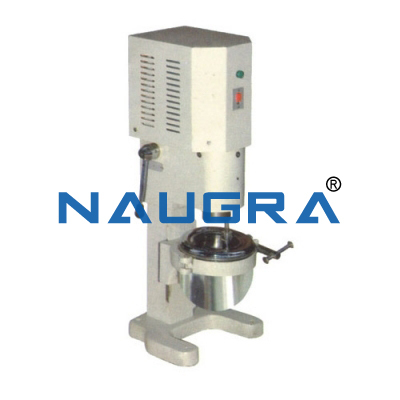 The stand of the mixer has arrangement to raise or lower the bowl. Complete with stainless steel bowl of about six litres capacity. 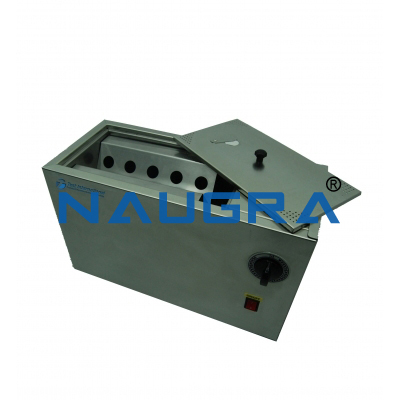 Suitable for operation on 230 volts, 50 cycles, single phase, A.C. supply. 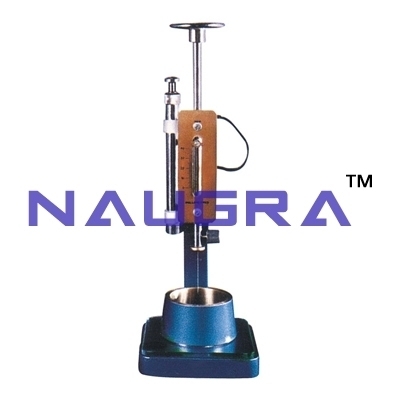 Other Related Teaching Lab Products, Scientific Instruments and Educational Equipments like Cement Mortar Mixer. . .